Palawan and Cebu made it to the list of best islands in the world as voted by the readers of international travel magazine Travel + Leisure. While it remained on the 2018 list, Palawan dropped to the sixth place from the top spot in 2017. It has a score of 90.04. 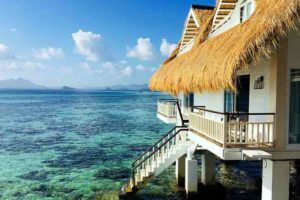 “The Edenic Philippine outpost of Palawan scored the top spot on this list in 2013 and in 2017; it also makes the grade this year, although it cedes the top spot to a surprise entry,” Travel + Leisure said. 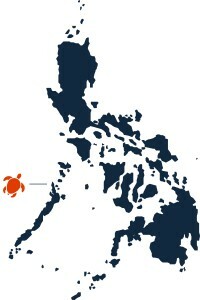 This entry was posted in Duli Beach, El Nido, Palawan, Philippines and tagged Best islands. Bookmark the permalink.